When I started TrinityP3 Marketing Management Consultants in January 2000, I had never heard of marketing procurement and only had the most peripheral understanding of the procurement function. What led me to starting my own marketing procurement consultancy 15 years ago was a Bachelor of Applied Science degree, five years in medical research and then 15 years as a copywriter and then a Creative Director in advertising agencies. So I guess, as I have since discovered, probably the typical career path into procurement, meaning typically atypical. In April 2006 I started a blog as part of our website. Mostly the posts were opinion pieces based on observations about the industry. If you look back to those days, the articles were short, not particularly in-depth or for that matter, insightful. It was also irregular and inconsistent. But it was nine years ago. If you are interested, check out the early posts here on the TrinityP3 blog. Around this time was also when we discovered the marketing procurement function within some of our larger multinational clients. It was interesting to meet people whose job it was to identify ways to ‘assist in managing the marketing process for greater efficiency and effectiveness’. I use that phrase as it is how we describe what we do at TrinityP3 and what we have found the best marketing procurement people do within their own organisations. It is also why we call ourselves Marketing Management Consultants and not Marketing Procurement. In 2011 we noticed a growing interest in the content on the blog and so made a strategic business commitment to make the blog the centrepiece of our content marketing efforts. This included making sure we regularly published, in fact three times every week, all year round. Okay, we take a week or two off for the holidays. Within a year the number of people visiting the blog increased 300% and today there is more than 12,000 people reading the blog every week and they come from every continent, except Antarctica of course. In the early days I was writing most of the posts, but quickly the TrinityP3 consultants began to offer posts on their core competencies such as media, agency remuneration, roster management, digital and data, production and the like. And such is the reputation of the blog, we also have an increasing number of industry thought leaders offering guest posts. Three years ago we noticed that some articles were getting a much higher readership, more shares on social media and more comments. When we looked at the topics that were the most popular, they reflected the issues that were either high profile news or trends in the industry or offered significant insights or a fresh perspective on common issues. Pitches, pitch practice, agency remuneration, including value based, incentive and performance based, scope of work, billable hours, collaboration, overheads, media transparency, roster management, relationship management, digital and data integration, marketing budgeting and so much more. We decided to capture these popular posts by publishing it as a book. In paperback and e-book, it proved to be particularly popular. So the following year we did the same. And this year we have done it again. 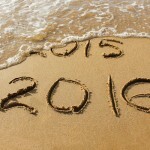 The Top 50 Marketing Management Posts of the Year captures the best and most popular. “Darren Woolley’s Top 50 Marketing Management Posts of the Year is a remarkable mosaic of must-read articles and expert opinions that will open your mind, offer new perspectives and challenge you in the process”. “Darren is a bit of an industry guru and not just locally but on a global platform, on all things related to management of client/agency relationships. Exuding helpful advice for advertisers and often sharing key insights on social media platforms, all of which demonstrates his very generous spirit and deep knowledge of the industry”. 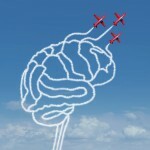 “TrinityP3 is at the apex of thought-leadership in the global marketing community. Their blog is a ‘must read’ for those who want to dispel marketing myths and perceived industry wisdom, and instead get a firm grip on the biggest business challenges facing the real practitioners”. “Darren Woolley is one of the industry’s liveliest and most truthful commentators, and readers of this outstanding annual collection of essays should buckle their seatbelts — and be prepared to think and react! It’s hard to disagree with Darren, since he marshals his facts and communicates in a sharp and convincing way. 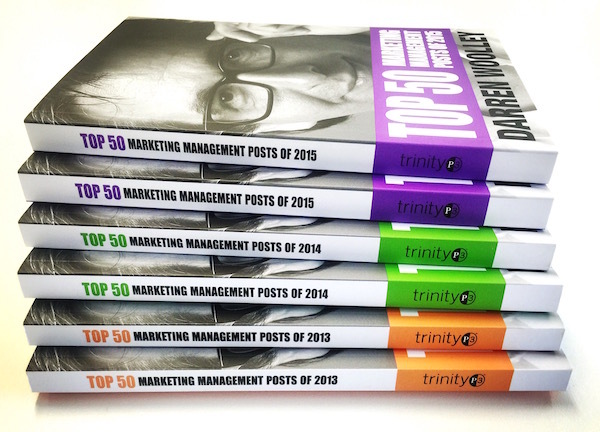 Top 50 Marketing Management Posts is a must read”.